Discussion in 'Dungeons & Events' started by Zodiac, Nov 19, 2018. These is the once only gem exclusive relic draw, whereby a bonus relic can be chosen from a list of select Ultra, Burst and Legend Materia relics respectively, after purchasing a x11 relic draw. Lounas and Starkiller like this. 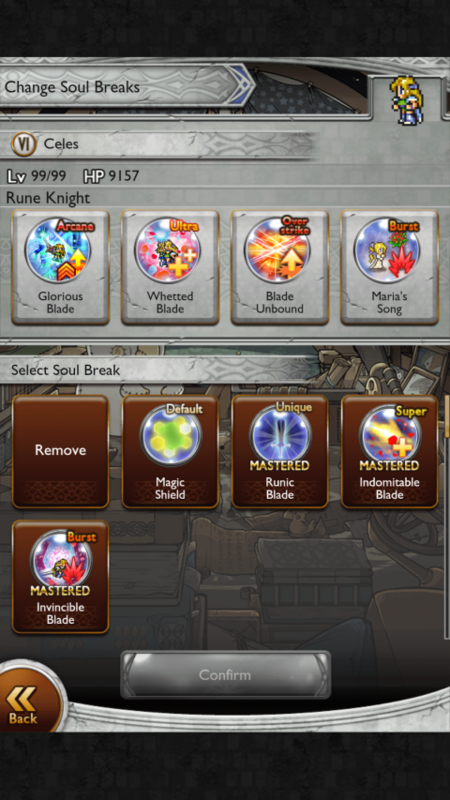 I got Quistis OSB, Jecht LMR...2? 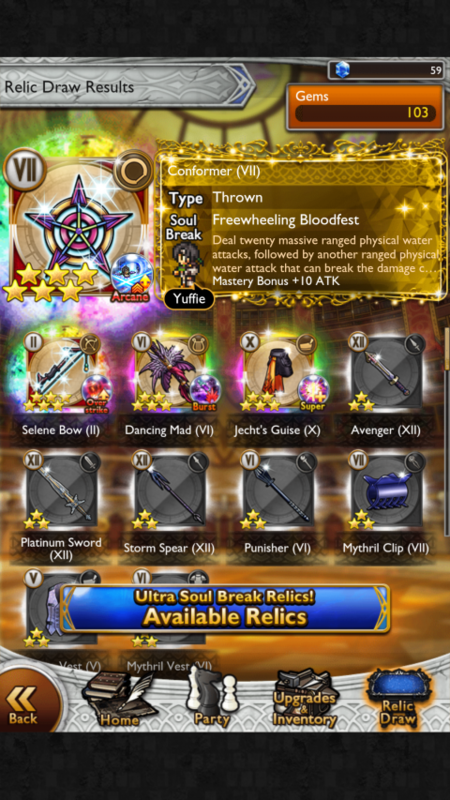 the monk double one, and Vincent SSB for my first pull. dupe/11 for 2nd pull. Picked Ysayle USB/LMR to shore up my ice mage team since that's coming soon. My fire teams are super OP. Lounas, Luxord and Deuce like this. Lounas and Deuce like this. 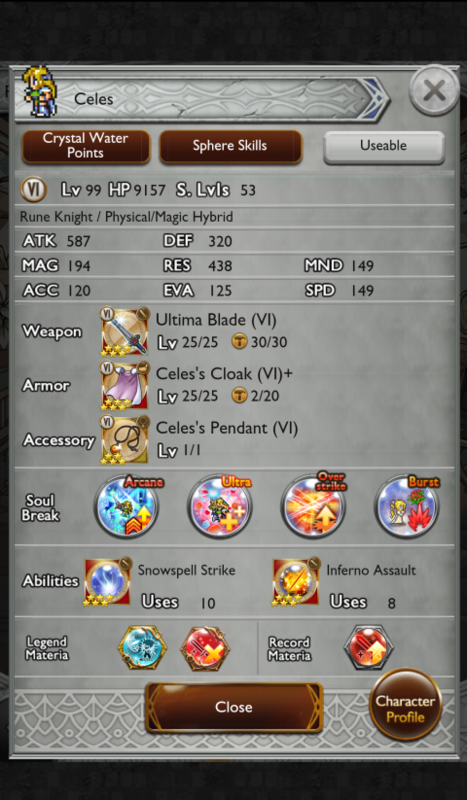 Did all three and ended up with only two new relics - Mog USB1 (which is great), and Jecht BSB2 (which isn’t as great). Haven’t selected yet, but leaning towards: Edgar USB, Snow BSB1, King LMR. Luxord and Lounas like this. This one goes out to @Felix i know you like it. Felix, Luxord and Deuce like this.